Tex Year Group will be present at 2018 COMPACK Sri Lanka which will take place from August 10 to August 12 at The Bandaranaike Memorial International Conference Hall (BMICH), Sri Lanka. 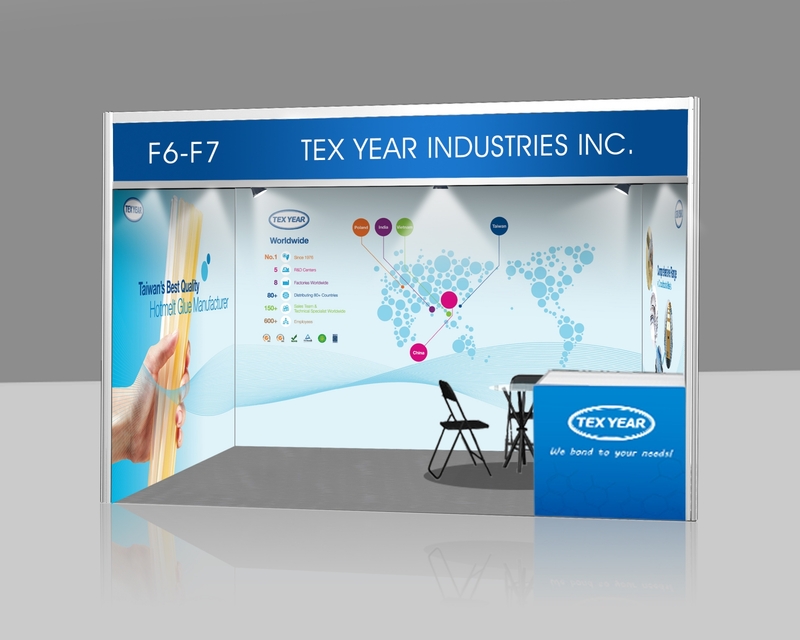 (Booth No: Hall A F6-F7). It is the largest and most focused packaging exhibition in the country. 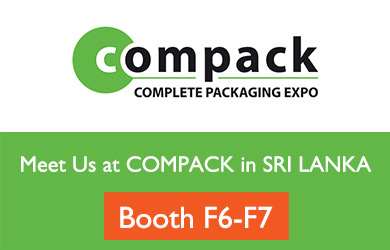 With the growing demand for packaging in the country and rapid growth in the market after the end to the civil conflict and opening of new regions, COMPACK SRI LANKA is expected to draw even more interest than ever before.